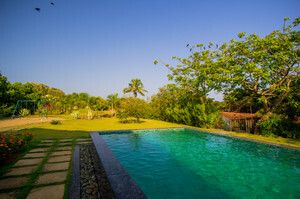 Premium villas with private pool in North and South Goa! 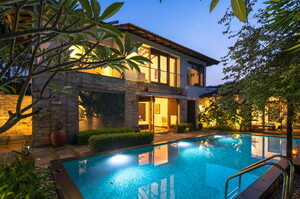 These villas with swimming pool are perfect for families holidaying with toddlers, young children or women. Kids just love to spend their days playing in water. 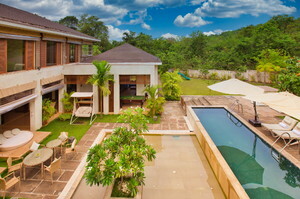 Finally there is complete privacy as you will have the entire villa for yourself. No sharing the pool with unknown guests. Plenty of space to run around for the kids! 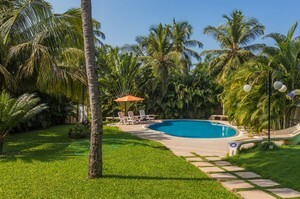 Relax on a sunbed beside your private pool or take a nap on a hammock. Take a refreshing dip anytime you want. 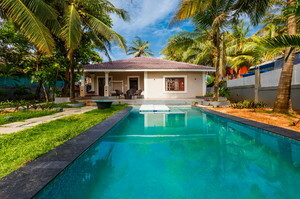 Pool villas will make your vacation even better – more luxury, more comfort, more privacy, better amenities than most hotels, and a swimming pool exclusive for you. 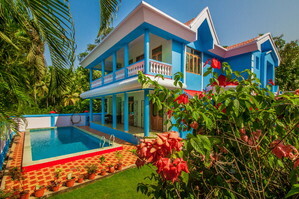 Choose from villas with swimming pool for your next Goa vacation. Sharing a swimming pool with people you don’t know is risky. Poor personal hygiene, skin diseases, strangers staring at female members of your group. Avoid all this by staying at a private villa where you don’t have to share the swimming pool with strangers. Kids love swimming pools. But you have to keep a constant watch over them, more so when they are sharing the pool with others. A villa with a private pool saves you this trouble. The kids are in the pool with your family or friends. So you can enjoy the swimming or sit beside and relax, knowing that they are safe. 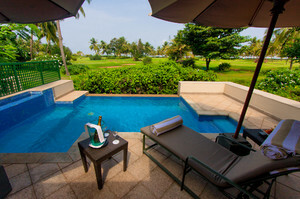 Avoid the morning race for a poolside lounger by staying at a private villa. There are only a few loungers for so many guests in a hotel, so it’s always a rush. In a villa, it’s just you and your group. 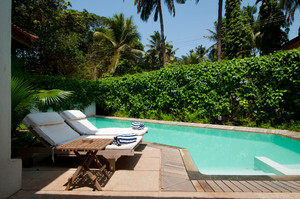 Unwind in style at your pool villa in Goa. Modern-day life is full of stress. Fighting traffic to go to work, racing against time to complete the job, meeting the targets, all those business travels and meetings. Spend a few days draped in luxury. Beat the stress as you relax beside the pool. Swimming is good for cardiovascular and muscular health, and is also good for your joints. It also promotes weight loss. So get all the swimming you can at the villa in a completely safe environment. Spend quality time alone with people close to you. Fun at the swimming pool improves family bonding. 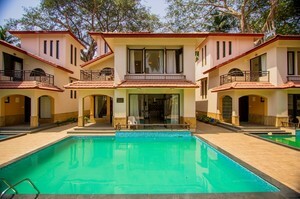 There are many amazing villas with private pool in Goa. You will find them both in North and South Goa close to the beaches – Baga, Calangute, Candolim, Colva, Benaulim, Cavelossim, Palolem, Vagator, and others. Many of the villas are right on the beach, while others are an easy walk away. Each villa is unique, distinct. Each property has its own architecture, history. 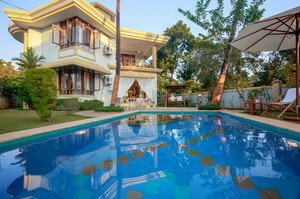 Many of the villas are heritage properties. 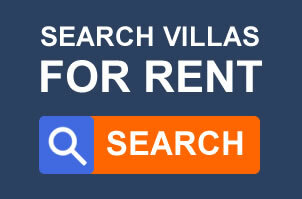 These villas with swimming pool are available for short-term or long-term rent. You can choose from 2, 3, 4-bedroom villas that are perfect for your group size. 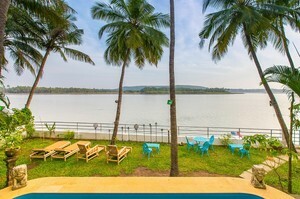 They are close to shops, restaurants, cafes, beach shacks, pubs, and the famed nightlife of Goa. The rooms are spacious and comfortable. They are furnished, and come with air conditioning, satellite television, DVD, juicers, coffee makers, modular kitchen, and free Wi-Fi. From small properties for intimate parties to large and lavish estates that can accommodate your entire group, you will find it all here. Whether you prefer a beachfront villa by the sea, a mansion with a stunning garden, or an elegant private residence, we are happy to help.